Be it bonding over good food or honing your child’s budding culinary passion, these easy cooking classes will surely whip up some fun for the whole family. 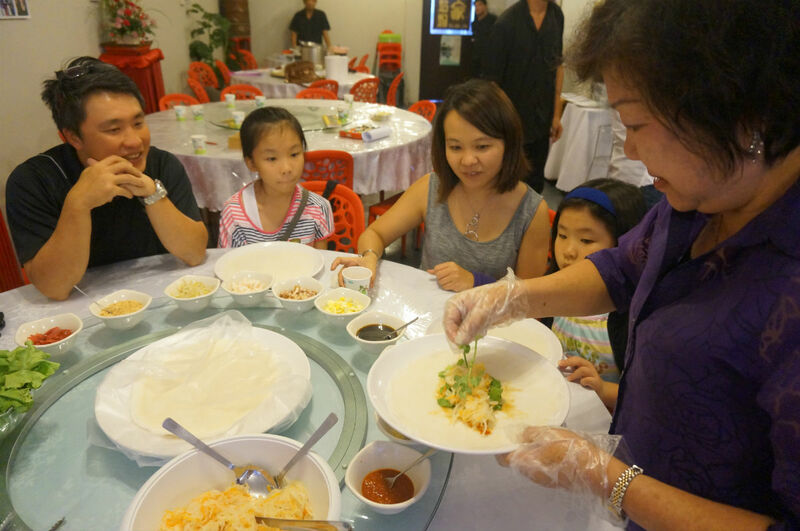 If your family loves eating and making popiah, then look no further for some family bonding session than Gu Ma Jia (姑妈家)’s popiah making session. Back by popular demand, join the lovable Gu Ma and Chef Yap as they teach you and your child how to cook and roll your own delicious healthy popiah rolls! There’ll also be unlimited servings of popiah, chicken mid-joint wings, drinks and one dessert per pax. Yummy! If you’ve seen any episode of Masterchef Junior, you would know that our kids have as much skills baking as the adults! Now, with the Genius R Us’ baking workshops, you can nurture your own little bakers as they learn how to make awesome goodies and treats like the Popcorn Cupcakes, Country Apple Pie and Chicky Cake Pops – just to name a few. The workshop also includes lunch and tea break, so your kids will be set for the entire day! 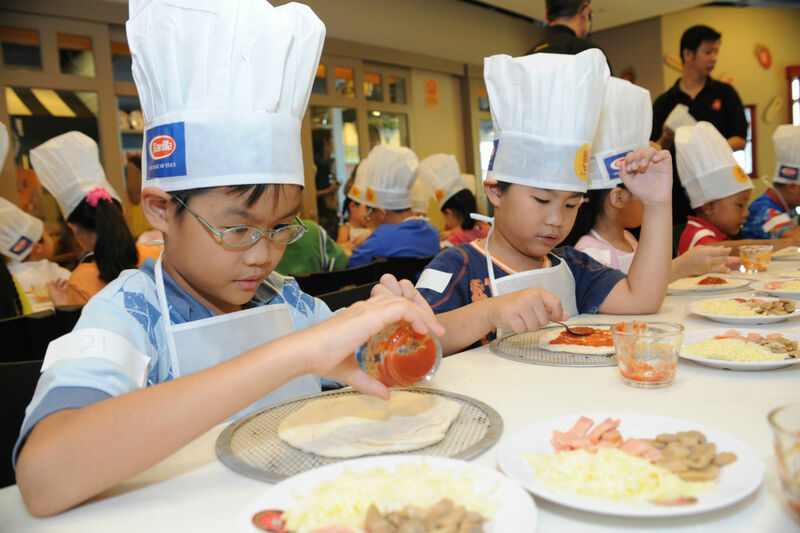 Partnering with Asia’s largest cooking studio, CulinaryOn, Blackmores Singapore will be hosting an immunity-boosting cooking class for parents and children above the age of four. Look forward to preparing three specially designed dishes that are focused on enhancing your overall health and well-being. Eating clean has never been this fun! 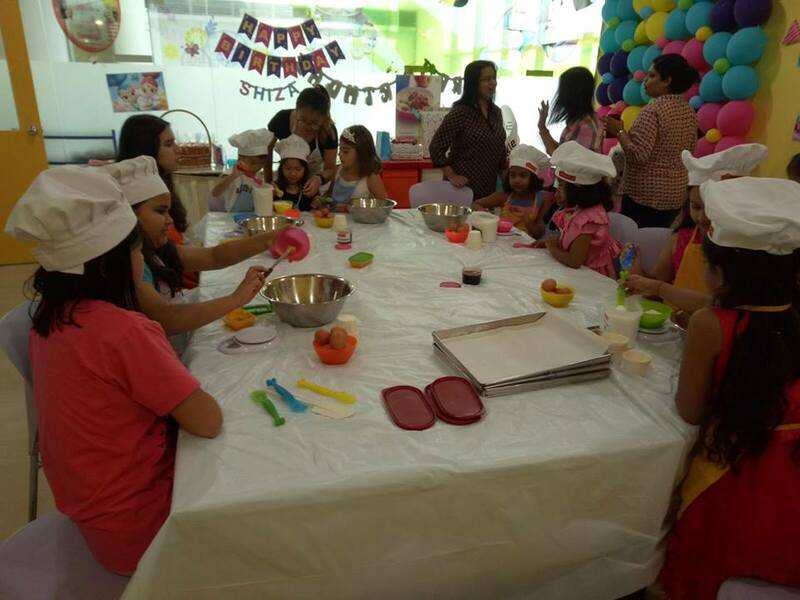 Specially customised for kids between the ages of four to 12, your child will have the opportunity to cook their own pizza and pasta while learning about proper food preparation in a fun environment. Parents can also sign up for a joint workshop where you’ll get to learn about some fun facts involving pizza and pasta, how to make the pizza and enjoy your own handmade meals at the end of the workshop!